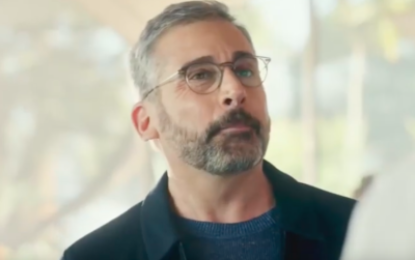 Best Super Bowl Commercial 2019 is a terrible product with great marketing, which is full of sugar and makes you age faster, it’s Pepsi. 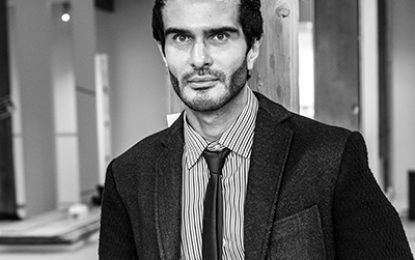 What is the Death cause of Deciem founder Brandon Truaxe? 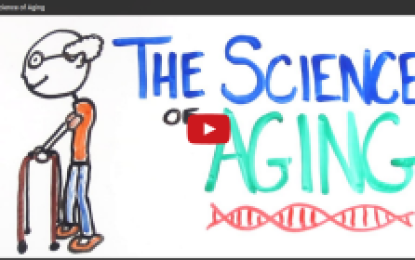 A nice video of 2 minutes about the science of aging by asapSCIENCE.